If you work for the City of Edmonton, you qualify for exclusive discounted insurance rates. Take an extra 20% off of your car insurance and 15% off your home quote today. Since 2007, the Armour Insurance Group has been happy to offer City Employees Group Discounts to everyone working for the city. Armour Insurance has enhanced the benefits to City Employees by negotiating an increased property discount and preferred claims service with Economical Group Insurance. All current full time employees, retirees, spouses and financial dependents residing in the same household of The City of Edmonton group member also qualify. Fast, fair, courteous 24 hours claim service. Armour Insurance specializes in providing auto and property insurance for groups and individuals, commercial insurance and life insurance for organizations and individuals. We are pleased to make this very attractive program available to City Employees through our local Edmonton office. 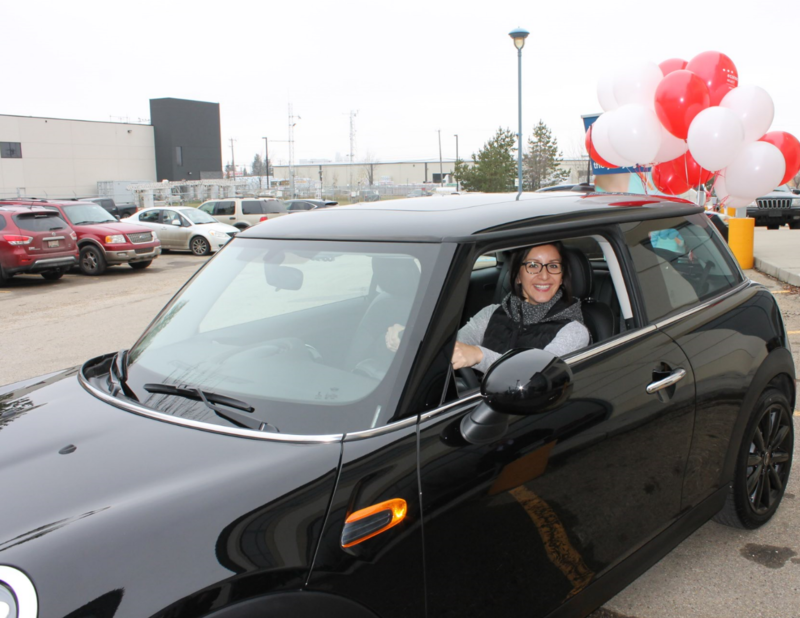 We gave this Mini Cooper away to one of our lucky group members! Watch for more contests coming soon!